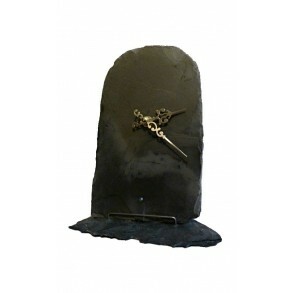 Elegant and stylish wall clock made from slate in modern design will become without any doubt stylish accessory of your household, company or office. 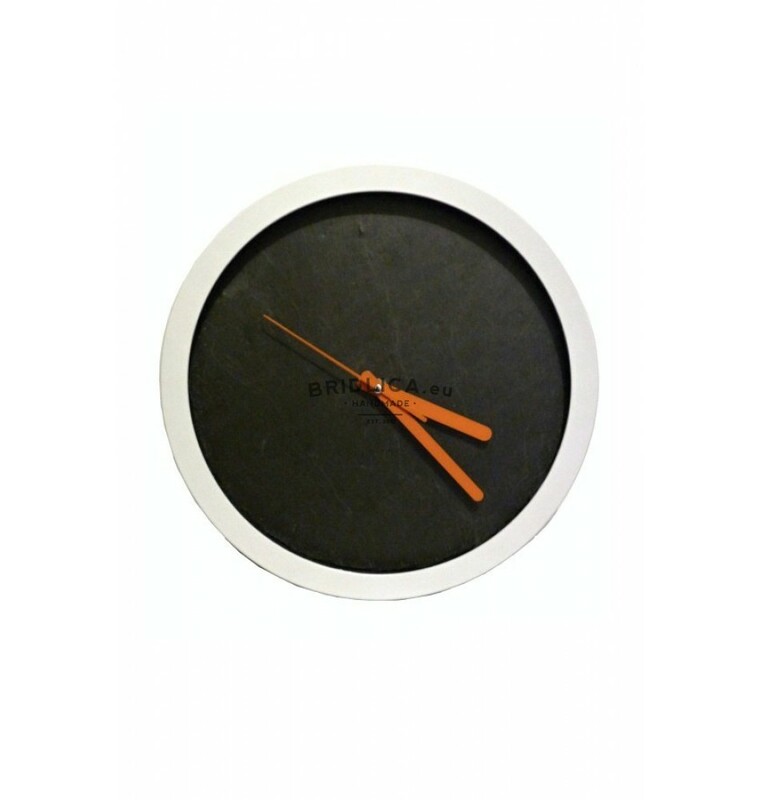 Clock is set into plastic frame with slate clock dial combined with orange hands. 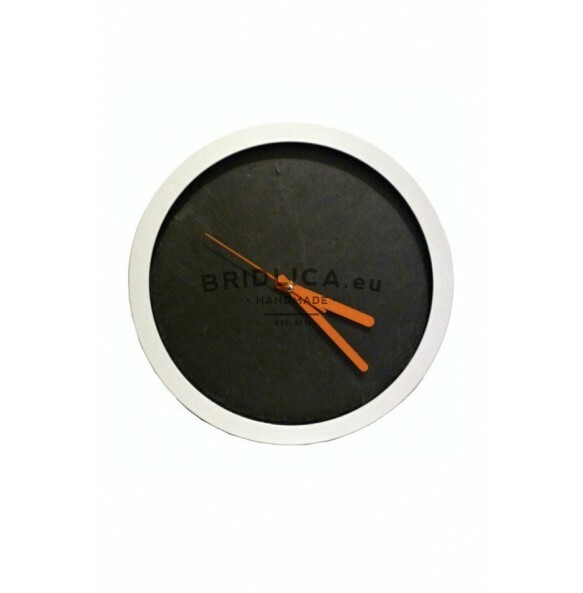 State Table Clock 23x14 cm type VII. 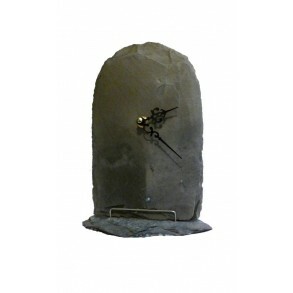 Slate Table Clock 23x14 cm type VIII. 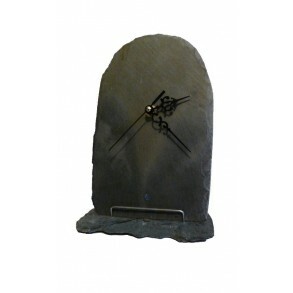 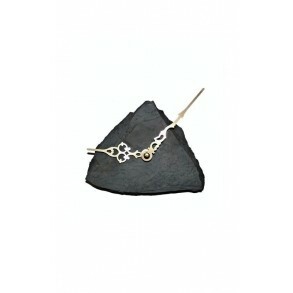 Slate Table Clock 23x14 cm type IX.